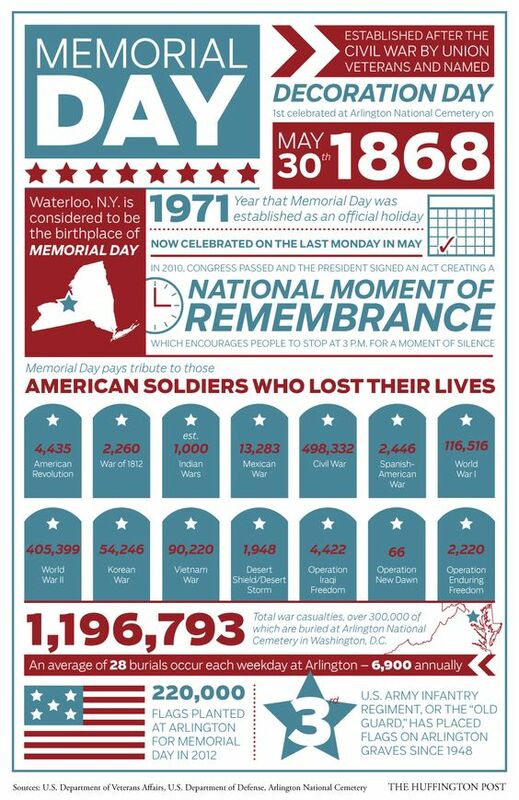 Infographic about Memorial Day – Be. Make. Multiply. Send.